I am a research Masters student at Robotics Research Center at IIIT Hyderabad , India, advised by Prof. K. Madhava Krishna. I was QInF Fellow (Qualcomm India) for the year 2017-2018. My research interests span visual SLAM, multi-object tracking and 3D reconstruction; especially in a monocular setting. 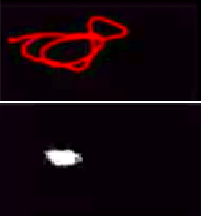 I am particularly interested in applying classical/geometric techniques (such as bundle adjustment and pose-graph optimization) in conjunction with deep learning (for tasks like semantic keypoint inference and single view depth prediction) to solve interesting/challenging machine vision problems such as dense visual SLAM in highly dynamic environment. 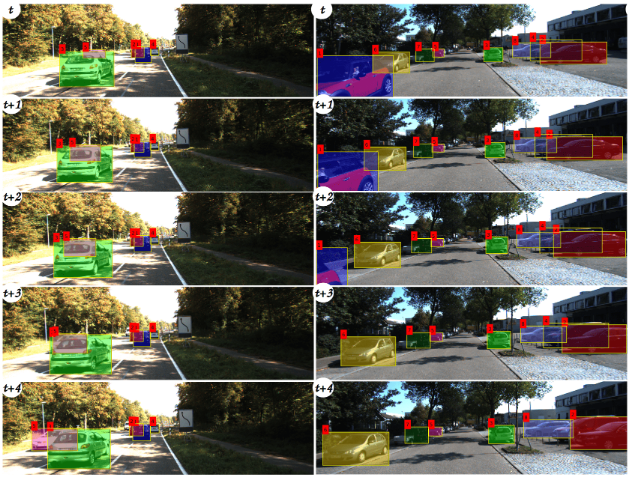 My masters thesis (coming soon) focuses on reconstruction of moving (or static) vehicles on arbitrary road plane profiles from a moving monocular camera. 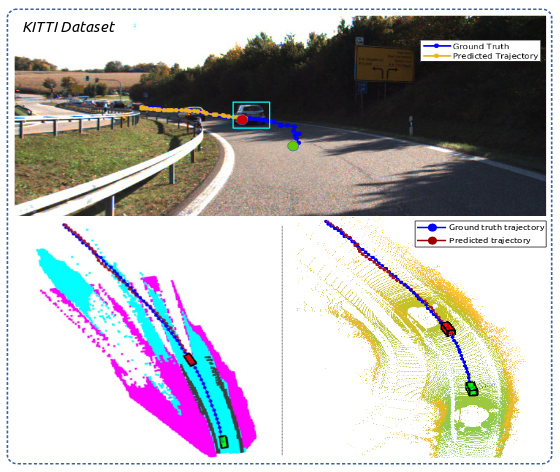 I leverage feature prediction capabilities of deep networks tightly coupled with classical geometric methods such as multi-view stereo and bundle adjustment to jointly optimize the pose-shape of the vehicle and the local road plane geometry. 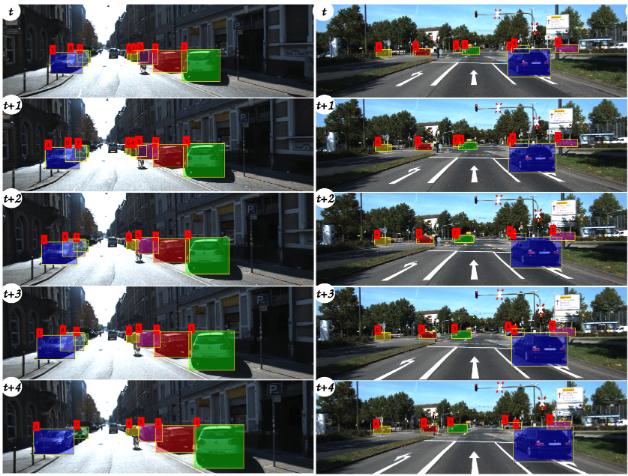 In this work we proposed an adequate intermediate representation of the scene that not only facilitates better end-to-end trajectory forecasting, but also allows the model to be transferred zero-shot to other datasets. 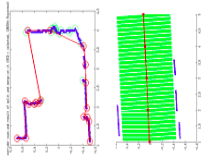 In this work we estimate the pose-shape of moving (or static) vehicles on arbitrary road plane profiles. We proposed a joint optimization framework that couples the pose-shape of the target vehicle with its local road plane geometry and thereby relaxing a widely exploited assumption of coplanarity that states that the vehicles of interest and the ego-vehicle share the same road plane. 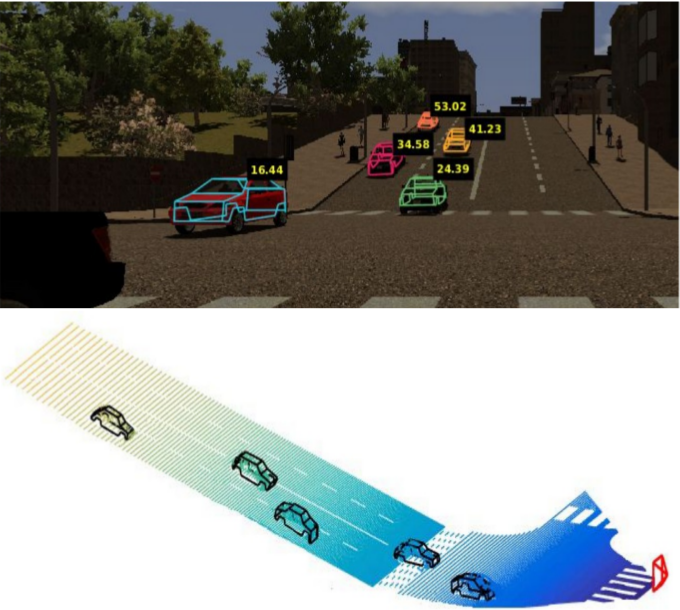 Simple and complementary cues were proposed for online tracking of cars using monocular image sequences. Our method was state-of-the-art+ on KITTI Tracking benchmark at the time of submission. 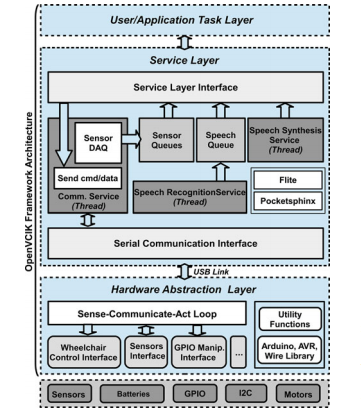 This voice command interface kit, developed by integrating open-source software and inexpensive hardware components, can be used for a variety of applications such as home automation, device control, and robot control; in this case we are controlling an electric wheelchair via voice commands. 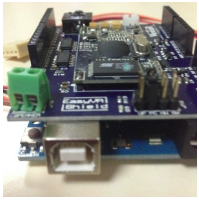 The software for the kit has been developed as a lightweight, multi-threaded and modular framework with replaceable components. It also provides a C++ library to support development of applications on top of it. Please have a look at my CV for a complete list of projects. 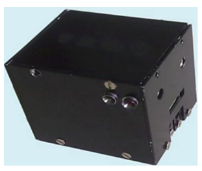 Developed a ROS (C++) package for detection of safe and feasible frontiers for autonomous ground vehicles. 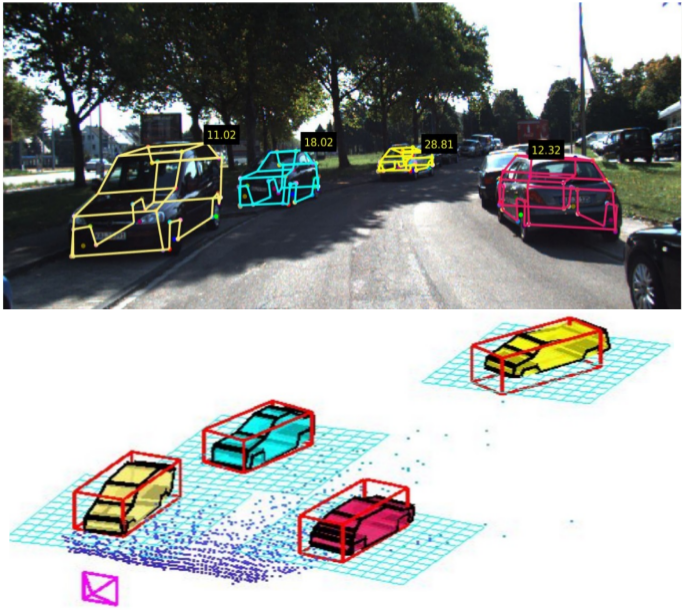 Obstacles are segmentated by fitting road plane (along with camera height information) to the 3D point cloud generated using a stereo camera. Based on the obstacle information, vehicle dimension, frontier direction, and traversibility we compute all possible headings which are safe and feasible for the robot to move in. 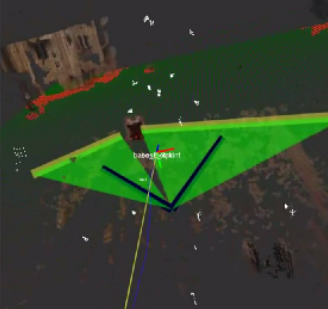 Corridor is detected in the point cloud by looking for a dominant parallel line separated by a distance threshold in a 2D scan generated from the 3D data captured from Kinect sensor. Line segments were extracted using recursive split and merge technique. 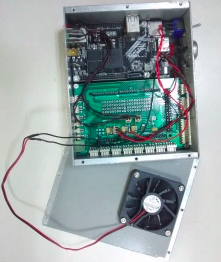 The project was implemented in MATLAB. 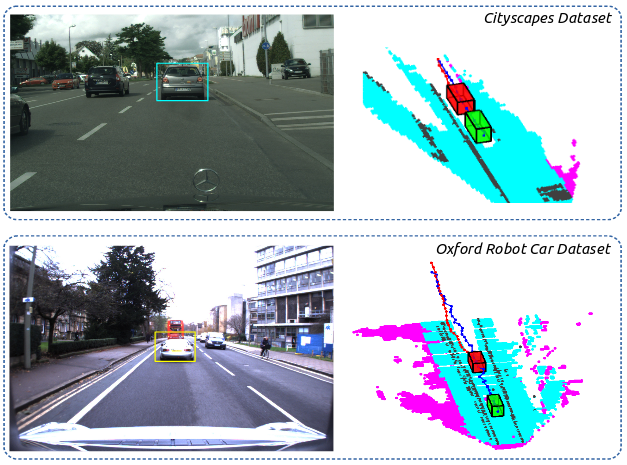 2019 - Reviewer, IEEE Intelligent Vehicles (IV) Symposium. 2018 - Teaching Assistant, CSE483 Mobile Robotics (robotic vision). 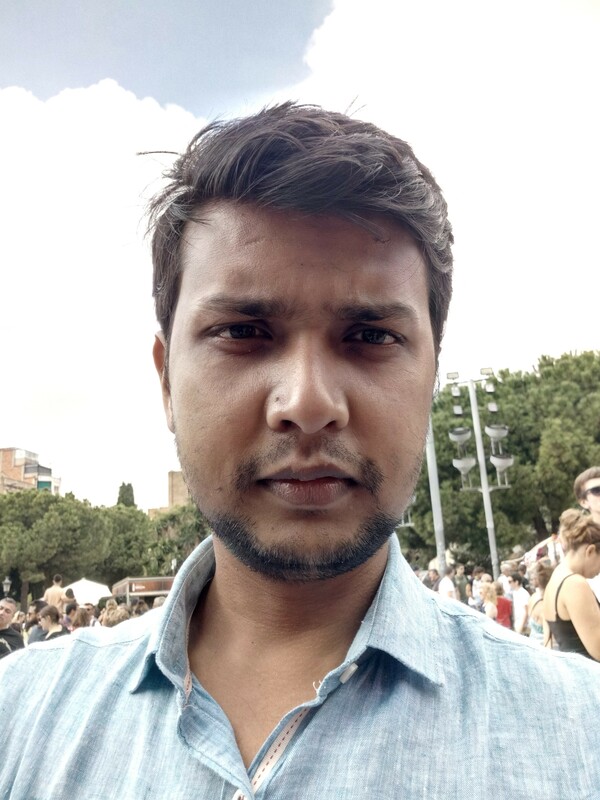 2017-18 - Fellow, Qualcomm Innovation Fellowship (QInF), India. 2017 - Winner, Qualcomm Innovation Fellowship (QInf), India. 2011-2012 - Fellow, Visiting Student Programme, Raman Research Institute, Bangalore, India. 2010 - First Prize, Inter-state C programming competition. 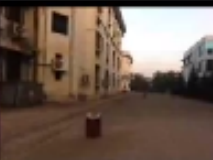 Competition organized by IEEE Student Branch, SVCE, Bangalore, India. Thanks to Dr. Jon Baron for the web page template.